Regular Oil Changes Bring Many Benefits to Your Vehicle. A regular oil change represents one of the simplest things you can do to maintain your vehicle. In fact, this routine maintenance stands as a requirement for your car’s smooth operation. While oil changes every 3,000 miles once were the standard, new technology lets drivers wait until 5,000 miles. If you’ve ever slacked off in the regularity of your oil changes, these benefits may provide the inspiration you need to get back on track. The oil in your engine will collect bits of dirt and grime over the course of its life. This debris can damage your engine, especially if you live in dry or dusty areas. Fresh oil cleans all of this junk from your engine, and prolongs its life as a result. Since oil lubricates the internal parts of your engine, its upkeep becomes essential for a smooth ride. With fresh oil, your engine delivers better performance with less noise. The lubrication that oil provides also lessens friction in your engine. This gives your engine an easier time of things, and improves your overall gas mileage. All of the above benefits also help explain the number one advantage of regular oil changes: a longer life for your engine. Your car represents a major investment. Take care of it with periodic oil changes and scheduled maintenance. If you need an oil change but can’t make it to a shop, let the mechanic come to you! 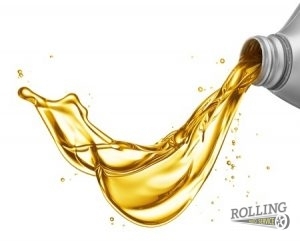 At Rolling Auto Service, we can help you with regular oil changes in Venice, FL. 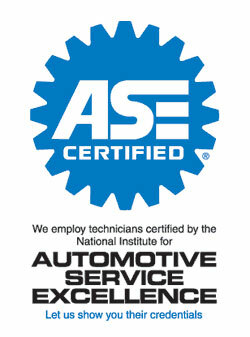 To learn more or schedule service, call us today at 941-493-6511. Posted in Uncategorized on September 18, 2017 at 2:37 pm by Rolling Auto Service.